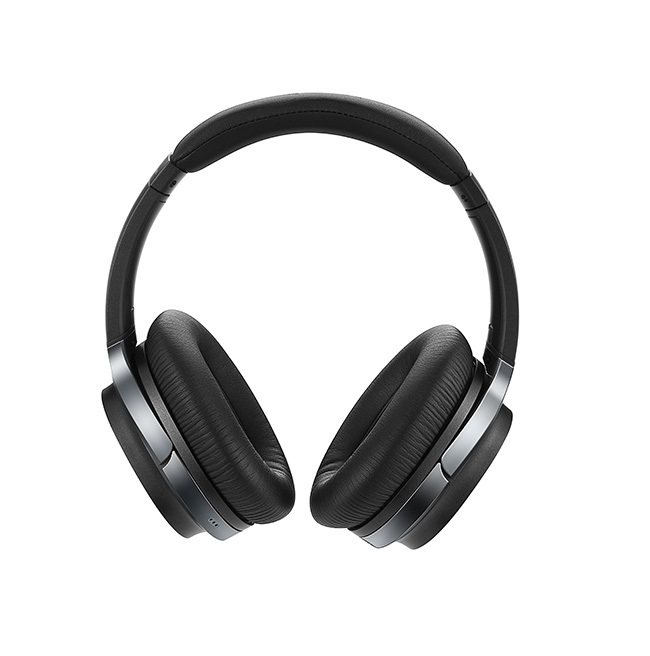 The W860NB are a set of a noise cancelling headphones which decreases outside noise giving you a chance to make the most of your music. 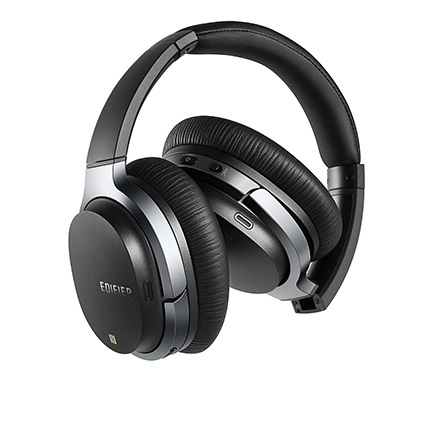 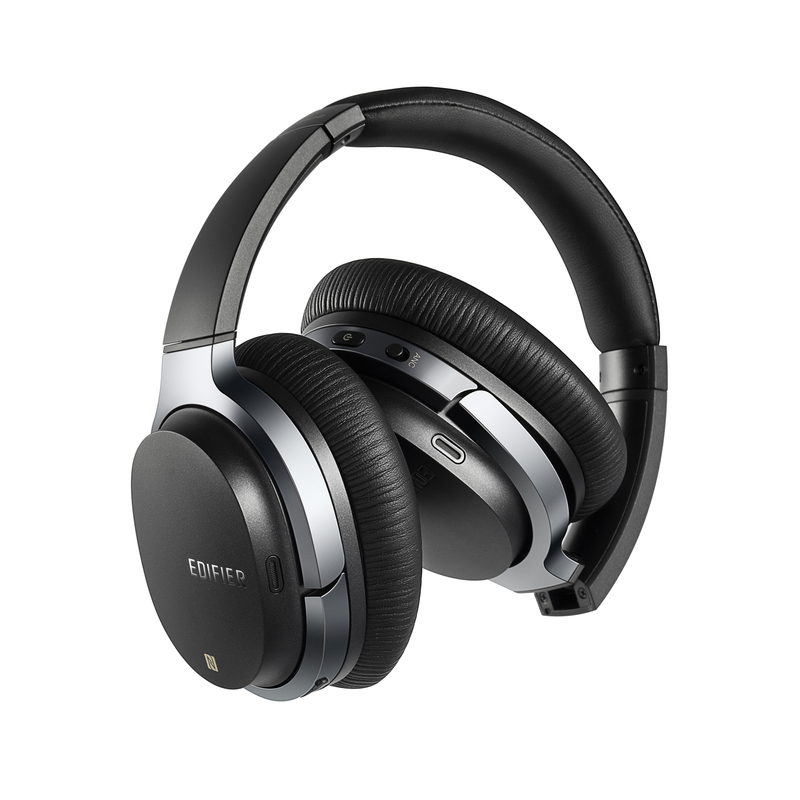 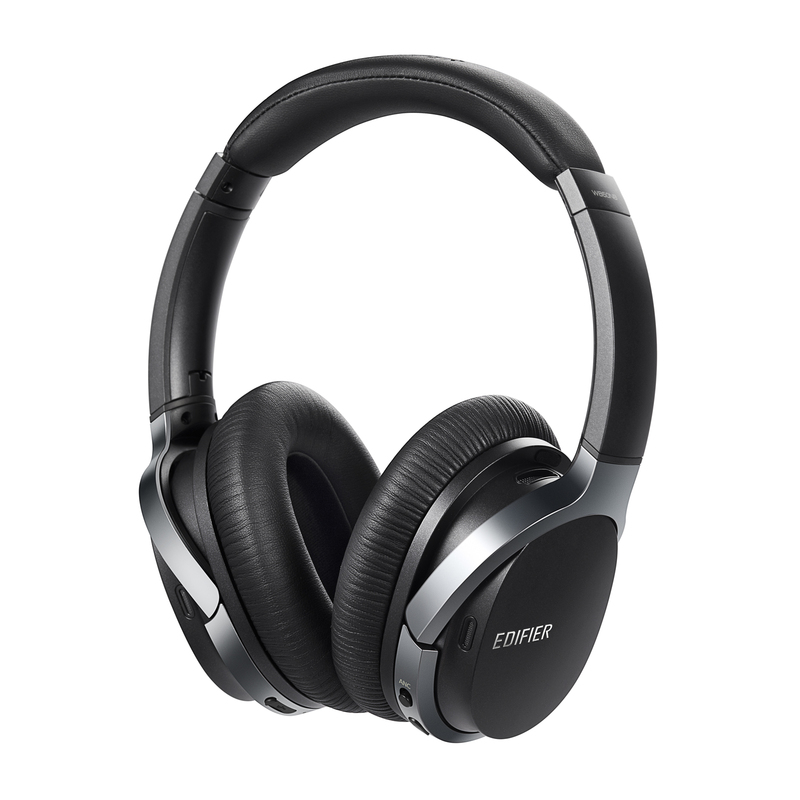 Noise cancelling headphones utilize an amplifier to listen to surrounding commotion emitts a recurrence that removes outside commotion. 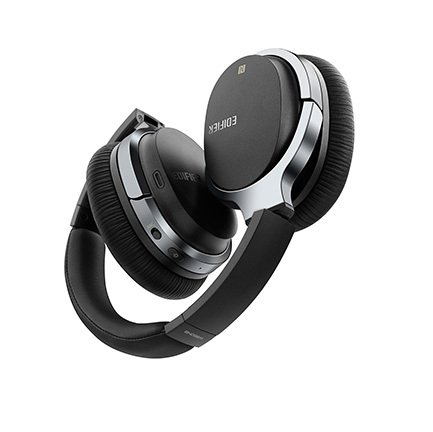 Control sound from a basic tap from your headphones without using the connected device. 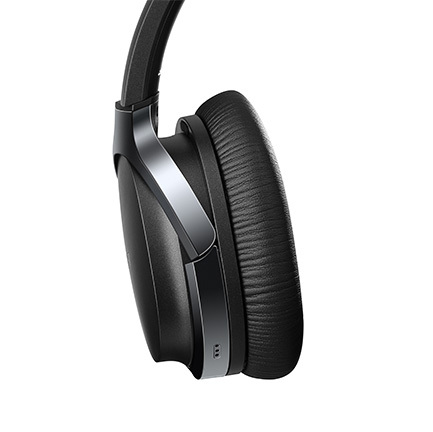 Smart Touch controls on the earcup changes the volume and playback.  Tap twice to pause and resume a single track. 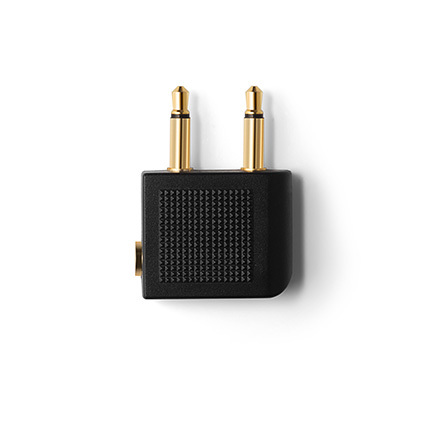 Swipe up and down for volume and swipe left and right to change tracks. 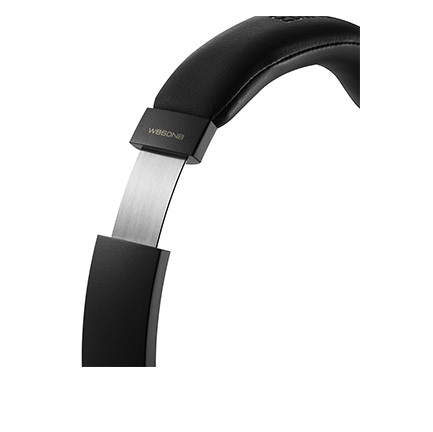 Keep your headphones safe as you travel. 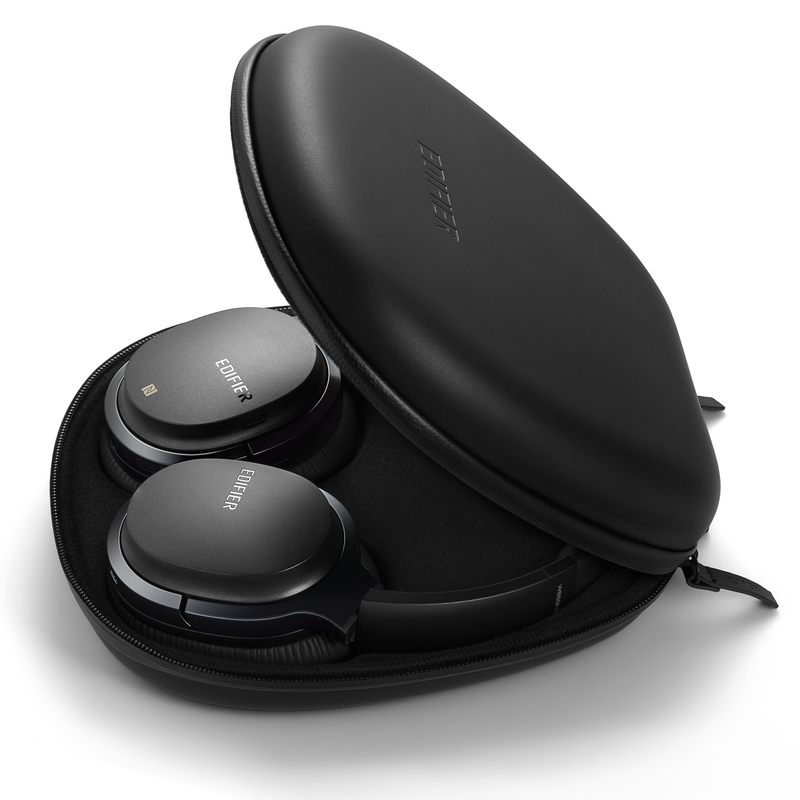 Tossing a couple of headphones into your exercise bag or travel case could conceivably harm your headphones which is the reason we incorporate a hard clamshell case. 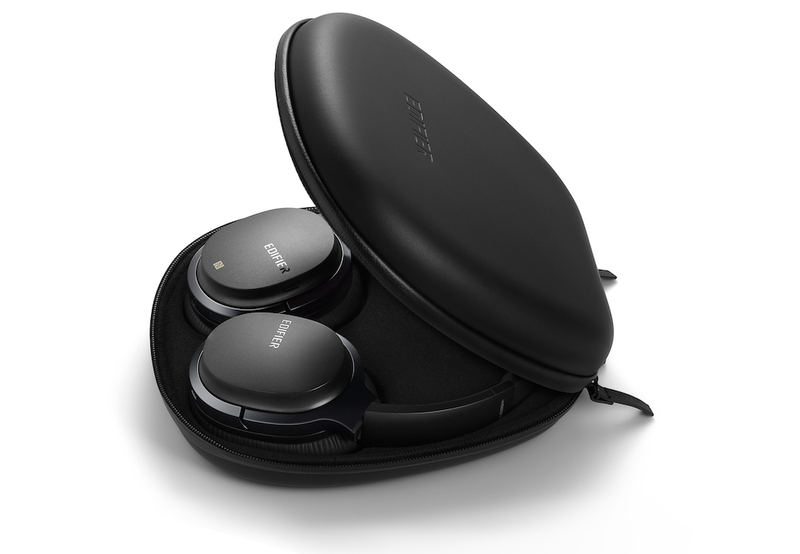 Run a whole day with your very own soundtrack with a battery life of 25 hours of ANC persistent playback and 45 hours of wireless only playback. 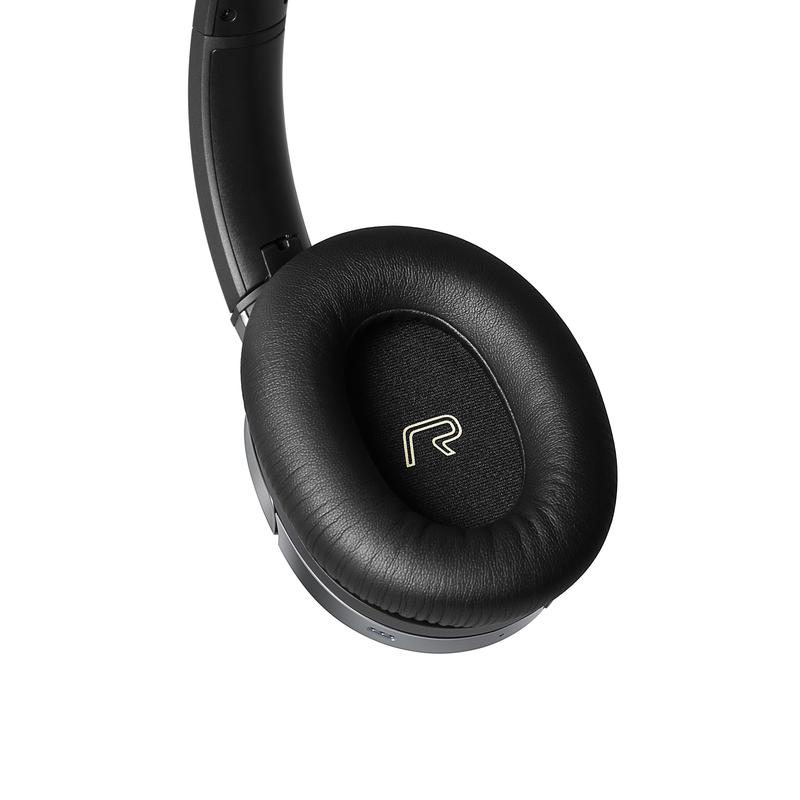 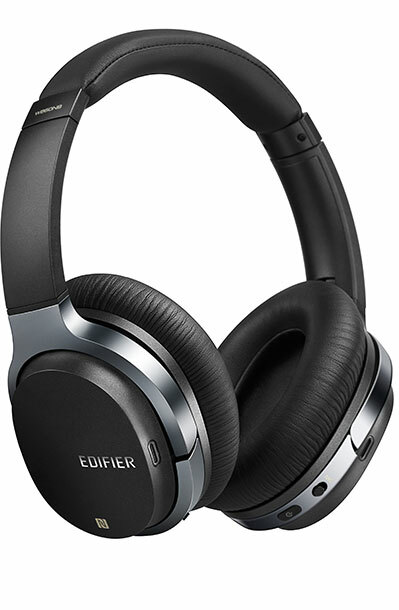 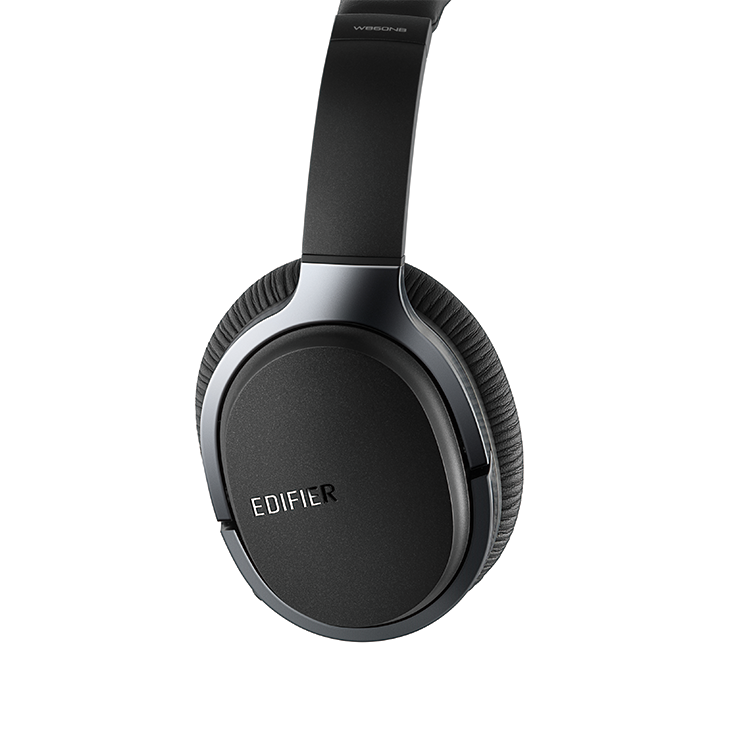 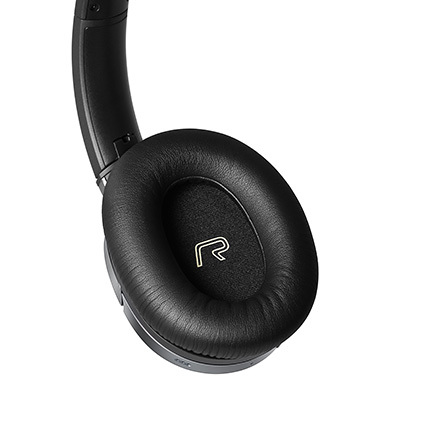 The 40mm neodymium drivers are secured by an artificial leather accomplishing full day comfort. 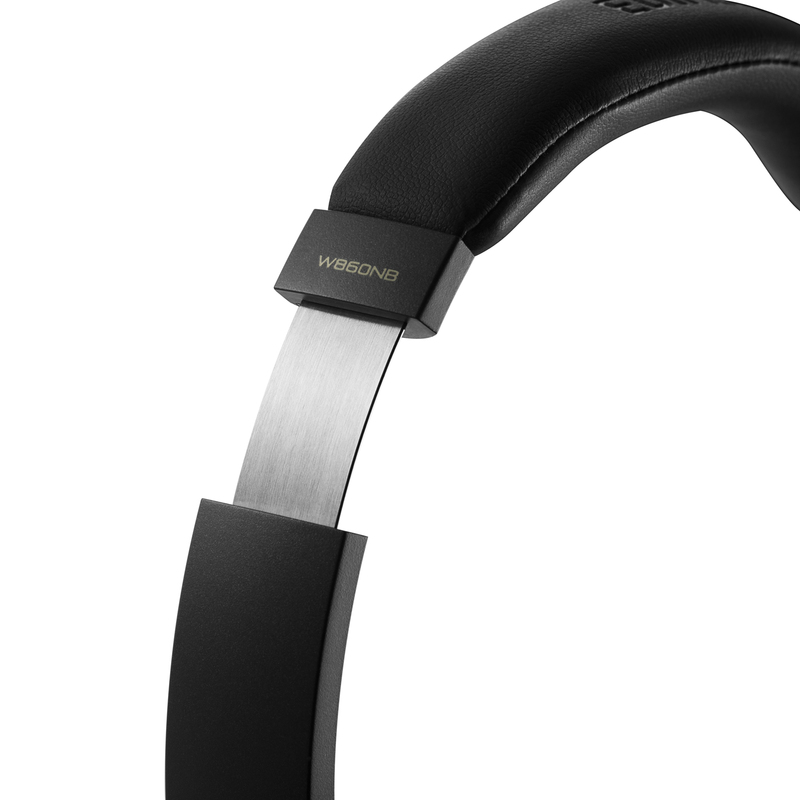 Wearing these headphones feels like your ears are secured by a cushion.